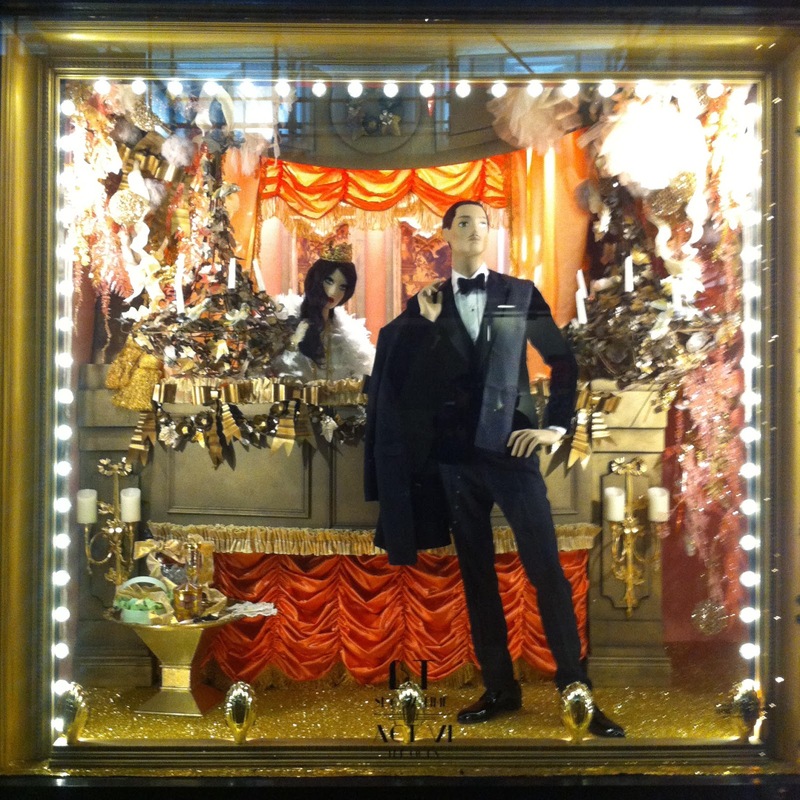 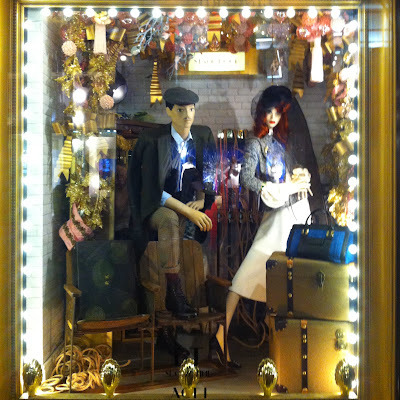 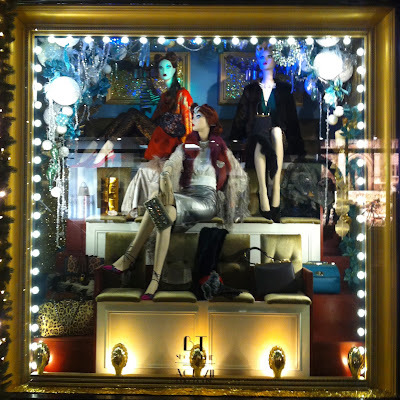 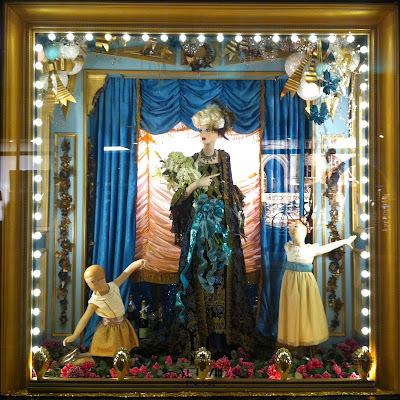 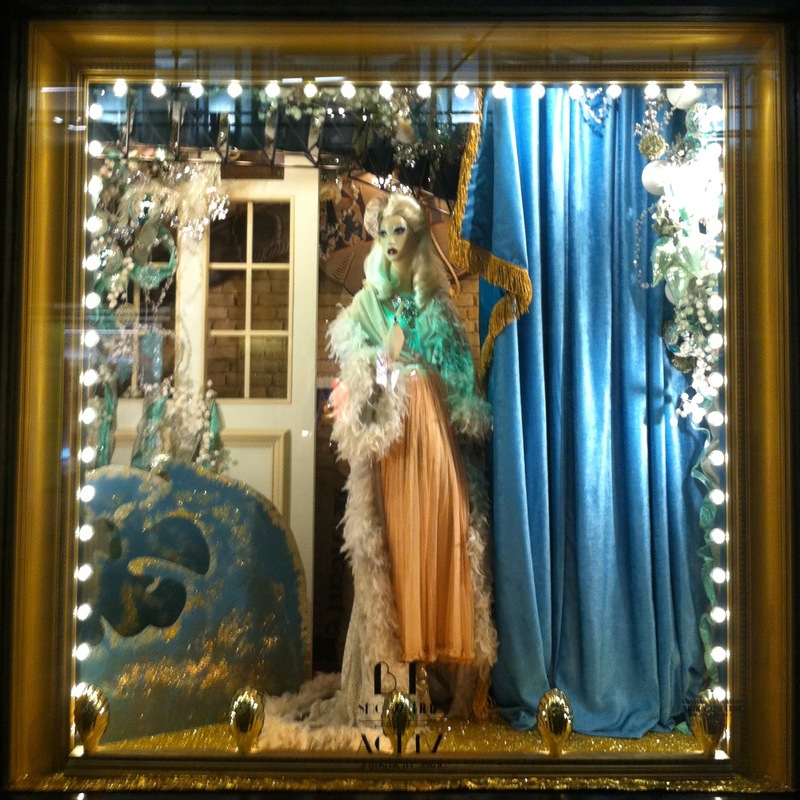 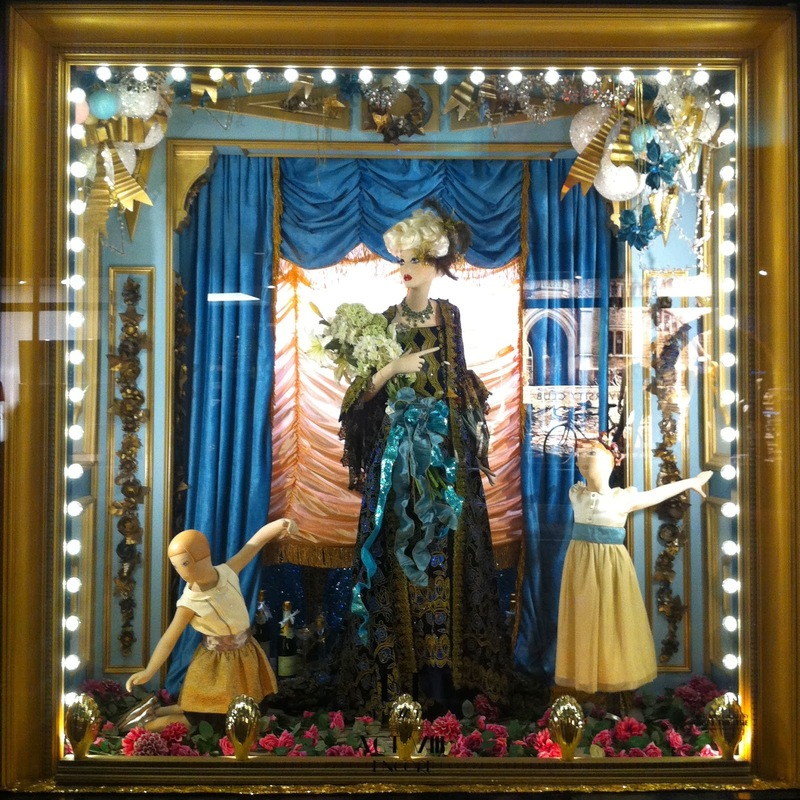 Almost forgot to show you the Brown Thomas festive window displays this year. I really wish I could get in behind the glass to take the picture but from outside had to do. 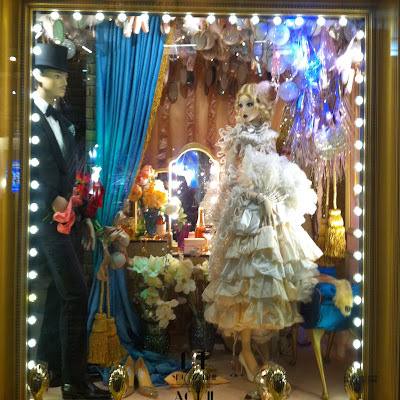 The detail that go into these is impressive and if I'm honest, the photos don't do it justice. You can see some of their previous festive displays here and here. 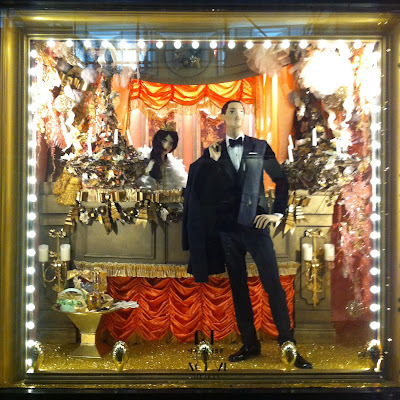 If you are ever in Dublin in Ireland around Christmas time, I suggest a walk by the windows of Brown Thomas on Grafton Street. Enjoy!